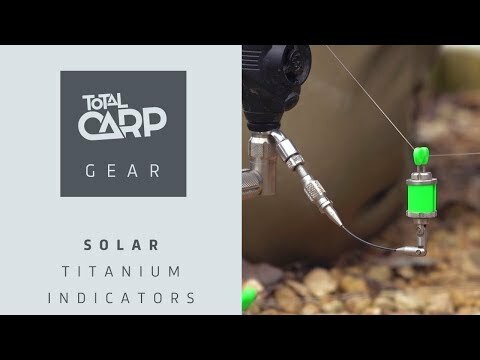 15/04/2019 Solar's Dave Wood talks through the key benefits of our Titanium Indicator system on the bank with Total Carp Magazine's Matt townend. 10/04/2019 Join Arjen on his latest adventure over at Lake Two Brothers in Romania. This lake is unique in so many ways never seen reeds beds like it, a tast in itself to find the monters that reside in the beautiful Romanian Lake. Sit back, enjoy the video and see how our big fish man gets on. 08/04/2019 Every carp anglers ideal bankside home. Compact, but with a big footprint once set up, full zip in groundsheet, Solartexx+ breathable fabric and unique, self closing Mag Lock door, our SP Spider Bivvy is feature packed and may be the best Bankside home you've seen yet. 08/04/2019 Join big carp miestro Arjen Uitbeijerse as he targets the impressive Tancabesti lake in Romania, home of giants. Full video will be released at 6pm on Wednesday April 10th. 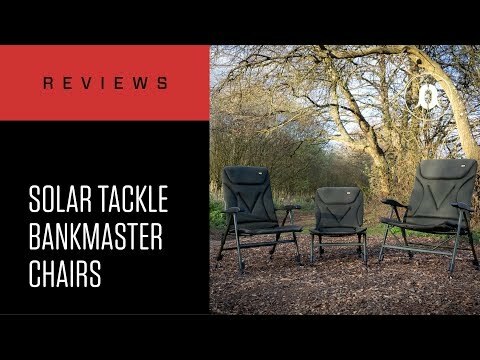 04/04/2019 CARPology's tackle guru Luke takes a close look at the new Bankmaster chair range.